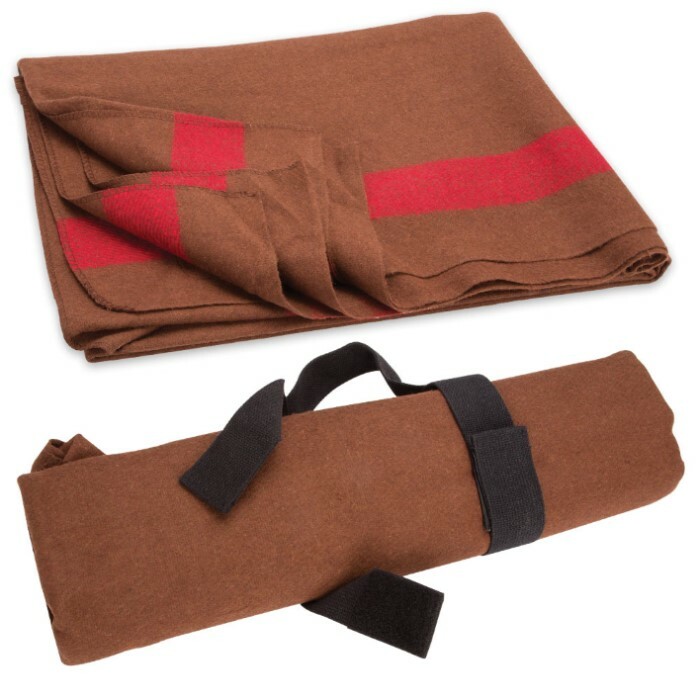 Mil-Spec Swiss Style Chestnut Blanket | BUDK.com - Knives & Swords At The Lowest Prices! 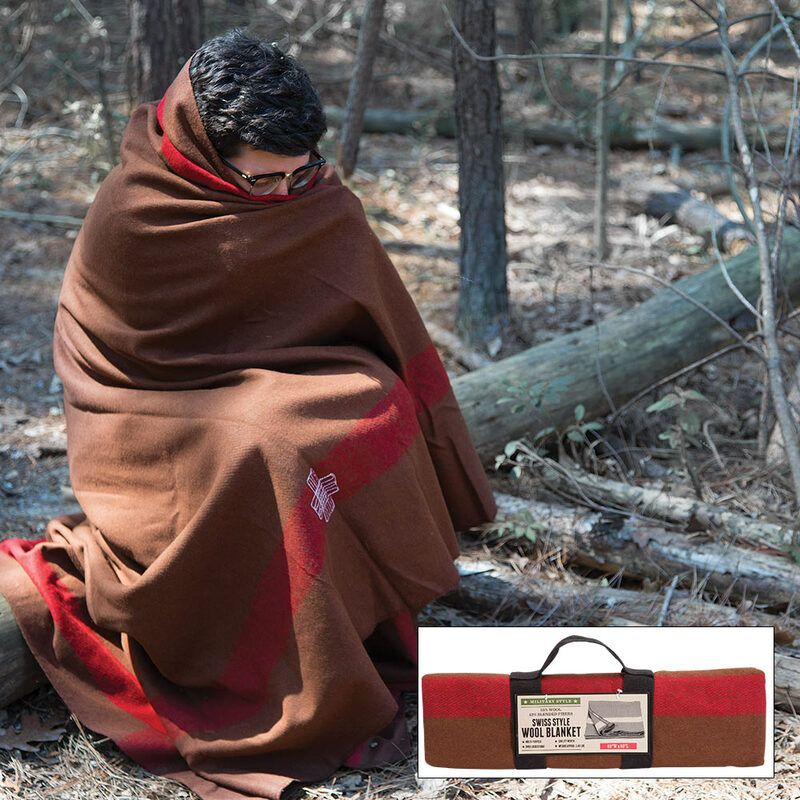 Stay warm with this beautifully oversized and richly woven military style blanket. 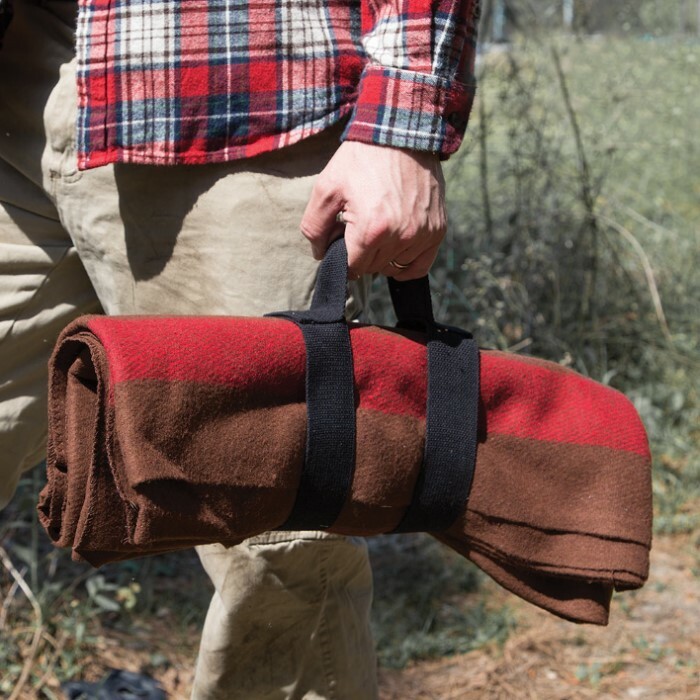 It is crafted of 55% wool in chestnut brown with a muted red accent stripe. Measures approximately 60" x 80".